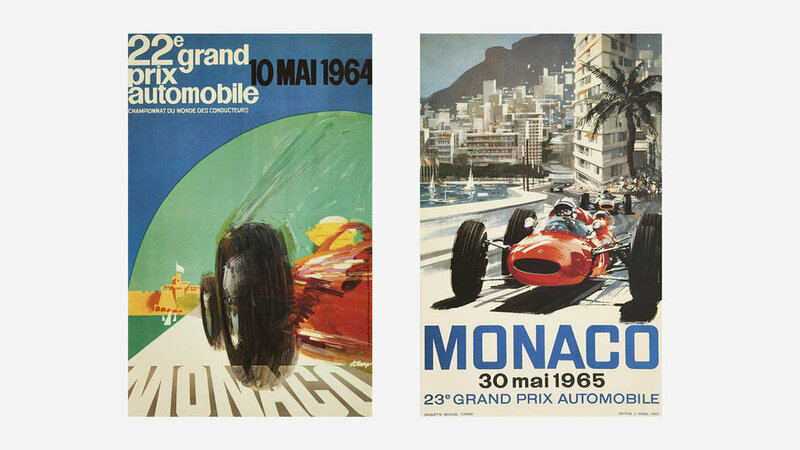 These striking examples of Monaco Grand Prix posters dating from 1964, were recently auctioned by Artcurial at their Racing, Flying & Yachting sale. Produced by artists J. 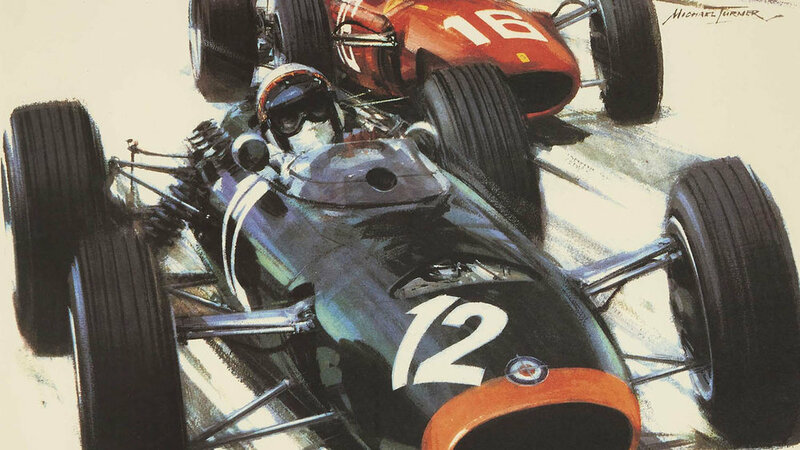 May (1964) and Michael Turner (1965-1967) they beautifully capture the unique atmosphere of the famous race around the principality. For more examples of similar automobilia, click on the link below.